This year is Smithsonian Libraries is celebrating 50 years as a unified system. While each museum has (at least) one library dedicated research material on items related to the museum’s collection; as a branch system, The Libraries’ help researchers explore any part of a question that interests them. This sounds pretty straightforward, but what does it look like in real life? To find out, this post explore how one item from a museum’s collection can be researched across several of our library branches. 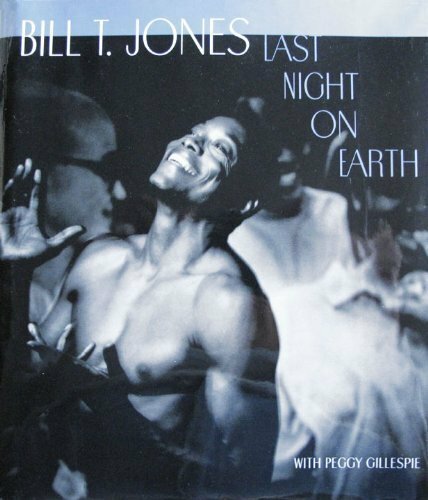 Our example: Bill T. Jones (1985), a portrait of the choreographer by Robert Mapplethorpe. This work is on view in the Recent Acquisitions exhibition at the National Portrait Gallery.